You saying there is now ZERO chance we have a user called c0ckmonger on this forum. Well that's just great! I'm feel a sliver of disappointment myself. Look at the bright side, as a Giant, Steeler, hell even a Cowboy..... He will be talked about like a 1300 yard back. You mean this is all bs? I got worked up for nothing. Damn trolls. That remains to be seen..... Speculation in both arenas. saintfan, jnormand, foreverfan and 1 others like this. What part of RUMOR did you not understand? It was posted 4 times qnd twice in gigantic bold. Wow Danno! Thanks for calling me out! 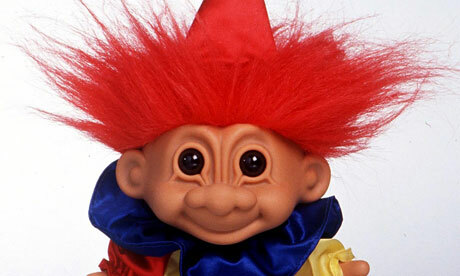 My bad, I thought you were calling me a troll. I see now my wife is right, I over-react way too much! I hate when she's right! thebdj and SloMotion like this. OK, I just talked to my guy. He says this Connolly is a fake and nobody knows him but he's always spreading Raiders stuff every few months that never turns out to be true. The only reason he followed him in the first place was for a 49ers rumor that turned out wrong. He just hasn't ever cleaned out his Twitter account. he actually used the word "catfish" and I'm probably not internet-savvy enough to fully know what that means, but anyway he assures me this guy is a fraud who just likes to stir things up. foreverfan and jeanpierre like this.